Volunteering is an art. It is a creative gift that you give to your community. 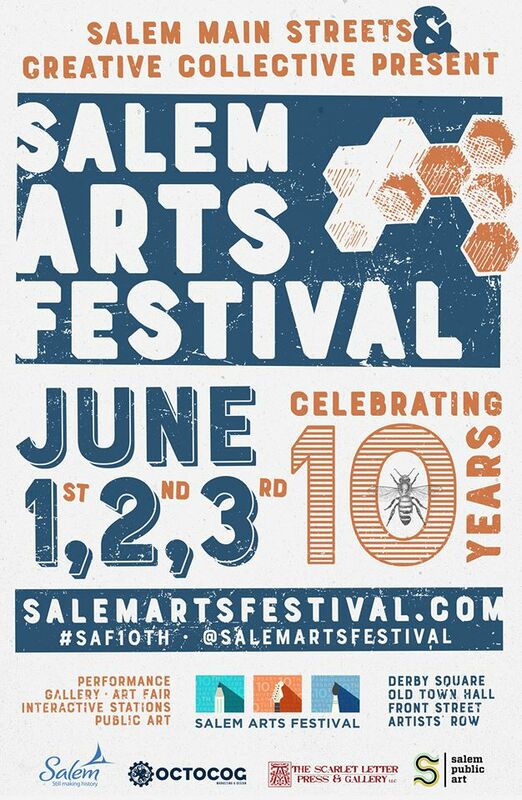 And what better gift to give to the Salem community than to be a volunteer at the upcoming Salem Arts Festival, June 1-3. It is a great combination! This year is promising to be better than ever, with our TENTH ANNIVERSARY, record-breaking number of participants, all types/styles of art-making activities, a new collaboration with Creative Collective/Creative North Shore as co-organizers, and our fifth annual community art project, Bee to Brick. Come BEE a part of the best arts festival on the North Shore (possibly beyond? who’s to say.)! With more activities than ever, we also need more volunteers than ever. We will probably be adding some additional shifts and needs as the festival gets closer, but for now, sign up early and often. 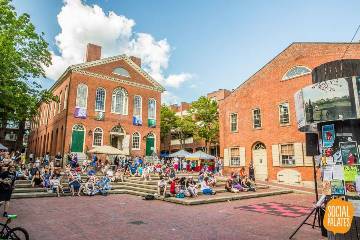 Please note that we welcome and encourage volunteers of all ages for Salem Arts Festival. In fact… 10-year olds have been some of our best volunteers in the past! Never too early to instill in young people the value— their value— in community volunteering. This is also a great way for new residents to become part of our community, so spread the word to anyone you know who’s just moved to town. Don’t forget to share the call for volunteers with your friends, family, neighbors, and that guy you sit next to on the train every day! 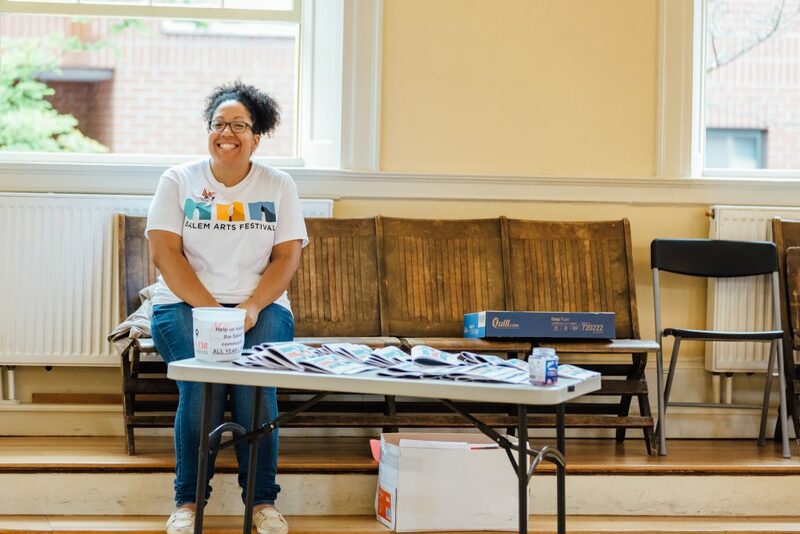 Save the Date – we will have an orientation for volunteers on Sunday, May 27 at 5 pm at Old Town Hall for any who can attend (yes, sorry, it’s Memorial Day weekend). We are also holding a benefit night for the Salem Arts Festival at Flatbread Pizza on Tuesday, May 29, so give your oven a rest that night and come grab a pie to support the festival! Volunteerism improves health by strengthening the body, improving mood, and lessening stress in participants. And don’t forget, seeing art is also a soothing experience. Questions? Interested in additional ways to help? Let Kylie Sullivan, our overworked but ever-smiling leader know! 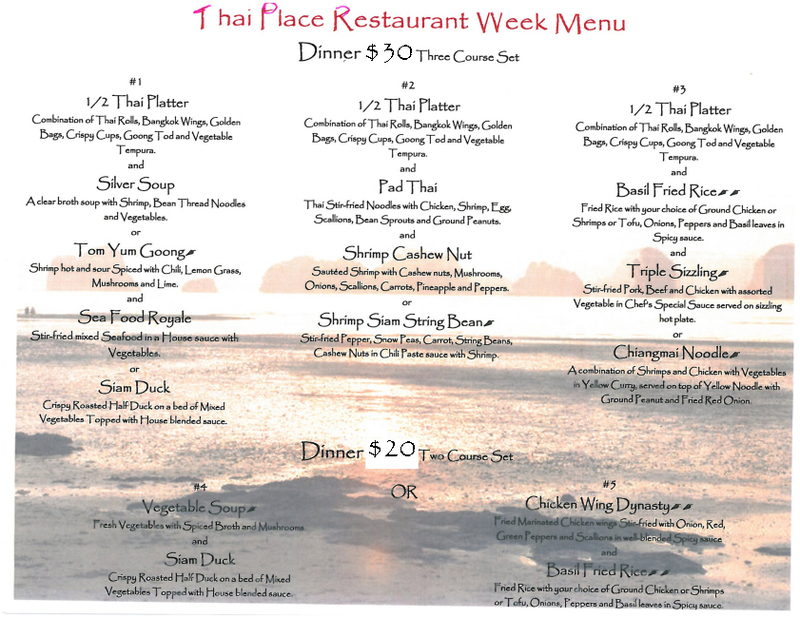 Call 978-744-0004 x115. Salem, already known as a very walkable city, is gaining prominence as a rideable community as well. 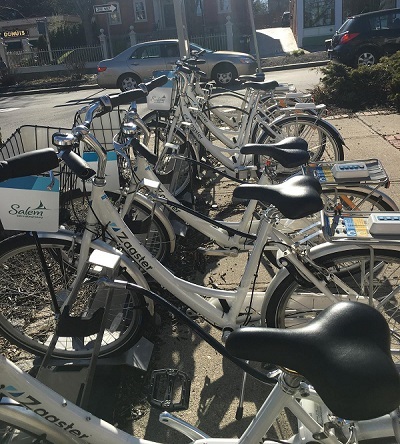 For the 2nd year, the Salem Bike Share program is offering an on-demand ride sharing service, with 50 bicycles in 10 different locations to see the city. Operated and managed by Zagster, Inc., it began this year on March 1st. With the weather beginning to get nicer, you can expect the bikes to begin renting out more quickly. Reported figures from last season indicate that 1153 different riders made 2480 cumulative rides. Salem Bike Share program features the Zagster 8, an award-winning bicycle known for its practical design, comfortable riding, and easy handling. The bike includes a spacious front basket that’s perfect for carrying shopping bags or personal belongings. As rider safety is a priority, every bike includes automatic lights, a bell, and full reflectors. Riders must be 18 years or older and are reminded to obey traffic laws, wear a helmet, and be a safe rider. 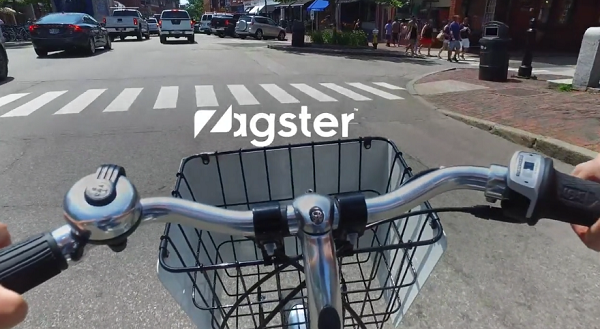 Bikes are accessible at any station via the Zagster Mobile App that you must sign up for. It is available for iPhone and Android – or online at https://bike.zagster.com/salem/ where you can find information on membership options and fees. Bikes need to return to any Zagster-Salem station at the end of a ride. The Salem Bike Share program is funded in partnership with Blue Cross Blue Shield of Massachusetts and Salem State University. Looking for that “last gift” or stocking stuffer? Something really unusual? May we suggest you check out Salem Ma this Friday and Saturday for your holiday shopping needs? Festive Fridays is an on-going December promotion designed to make shopping fit your schedule; many Salem merchants will be keeping their businesses open later on Friday night. Why drive all the way to a crowded mall, only to fight for a parking space? 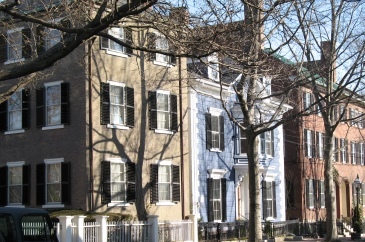 Everything in Salem is within walking distance, and there is abundant parking. 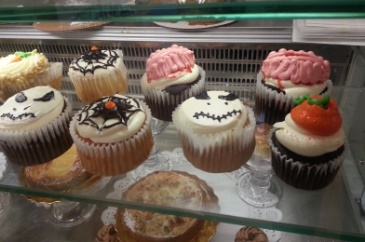 You may have browsed some of our stores during October’s Haunted Happenings and thought “I’d like to come back and check this store out when I had more time and not so many party-goers around.” Well, now’s your chance. Then on Saturday, a wide range of local vendors will be present at The Salem Winter Market. Patrons can expect to fill their shopping bags with an assortment of foods and artisan crafts including seasonal produce, pasture-raised poultry, locally-caught lobster, baked goods, wreaths, handmade soaps, honey, pickles, gourmet ravioli, and artisan chocolates. The Salem Winter Market takes place from 1-5pm at the Witch City Mall (formerly the Museum Place Mall, 1 Church Street) for your shopping convenience. 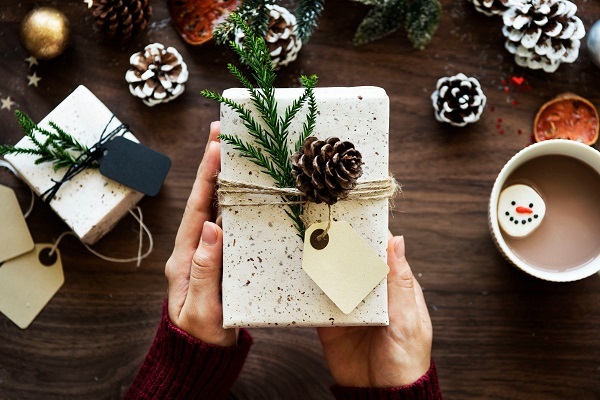 “The Winter Market is a fantastic opportunity to support local farms and artisans through the holiday season, and is a chance to find some truly unique holiday gifts,” states Kylie Sullivan, executive director of Salem Main Streets and organizer of the market. For further information regarding current vendors and Winter Market updates, refer to the Market’s website, Facebook, and Twitter pages, or contact Kylie Sullivan directly at 978/744-0004 x115. Street Sense is a semiregular column with Salem Main Streets’ executive director Kylie Sullivan, highlighting common sense lessons learned while supporting the delightfully uncommon community of downtown Salem, MA. 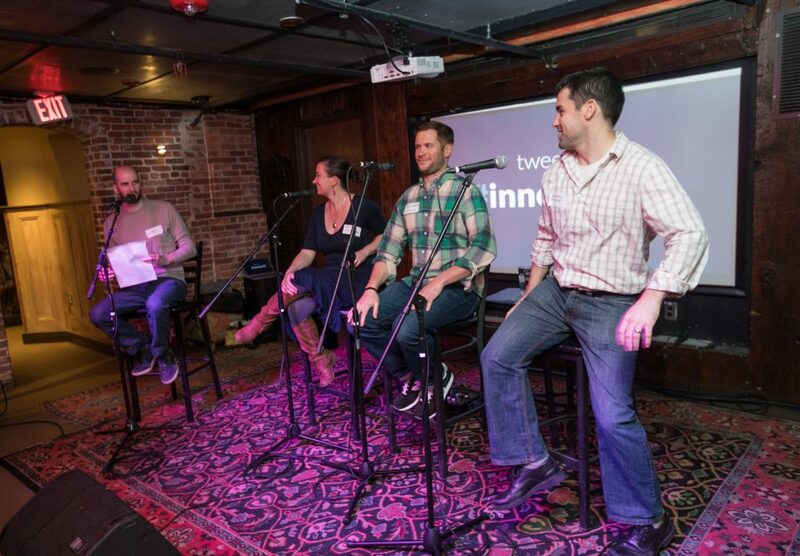 Last week, I had the honor of participating in Innonorth’s panel on marketing locally. As I began to consider the topic – specifically marketing LOCALLY – I realized I actually had a lot to say, because Main Streets and local marketing are both all about people and connections. So here are a few of my personal takes on what it means to market locally in a community like Salem. Downtown Salem is made up of small businesses – many of them microbusinesses (<5 full-time equivalent staff). For a lot of us, this is one of the things we really love about Salem – we love shopping local, we love knowing the person behind the product, and we love that they know us. There’s nothing more special than going into a business and being welcomed by name by the owner. This means that your business is really about you, no matter how good your product is. The great thing about your personal brand is that it’s the cheapest and most effective form of marketing you can invest in! It also makes it easy to represent your business when you’re simply doing the things you already enjoy – joining a running club, attending community events, supporting another business’ opening. The downside is that there’s a lot more on the line. Brands are about trust. It can take years to build a strong brand, and seconds to ruin one – and when you add your personal brand to your business brand, the number of ways you can accidentally mess up are immediately amplified. So be aware of this in your daily life, at the grocery store, at the bar, on social media (that’s right, even your personal social media can impact your business – perhaps unfair, but true). It can be exhausting, but it’s incredibly important to keep this in mind. The best way to make use of your personal brand is to be present in the daily life of the community. This could mean physically, online, or financially, but if you’re keeping to yourself in an engaged community like Salem, odds are that the locals are going to overlook you. Sponsor local festivals, come to networking events, maintain a social media presence, participate in downtown promotional efforts. Like any marketing plan, it takes a while to figure out what works best for you – both what’s easiest for you personally and what gets you the most traction – but you won’t know until you try. *Be a positive advocate for the community. The emphasis is on positive advocacy. Small-scale economic and community development only really work if most of us are pulling in the same direction, but community advocacy is also an important marketing tool. Customers respond to local businesses that look beyond their own walls to support local causes, advocate for positive change within their industry, or collaborate with other local businesses. 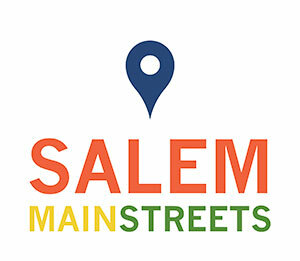 Additional insider tip: being an active and positive advocate also makes it more likely that local entities (like Salem Main Streets, let’s say) will think of you first when they’re looking for a downtown business to promote or highlight. *Don’t forget to talk about what you do! A lot of local business owners work so hard to make sure that the community knows them as people that they forget to say what their business actually does – and are then hurt or surprised when a community member doesn’t choose their business the next time they need something. Now, I’m not saying that you should be spouting off your elevator speech at every social occasion, or shoving business cards at people who haven’t asked for one – this can actually be extremely off-putting. But keeping your eyes and ears open for opportunities, and not being afraid to talk about what you do and what you’re proud of can go a long way when working in a small community. *Be genuine and believe in your product. Transparency is incredibly important to any consumer, but especially to those who choose to shop locally. And maybe it’s a result of living in a historic community with a strong tourist economy, but I feel that Salemites are particularly sensitive to insincerity. The good news is that this makes it even easier to be true to your personal brand – the less distance that exists between your professional self and your personal self, the less difficult it is to make sure that your brand remains consistent over time.